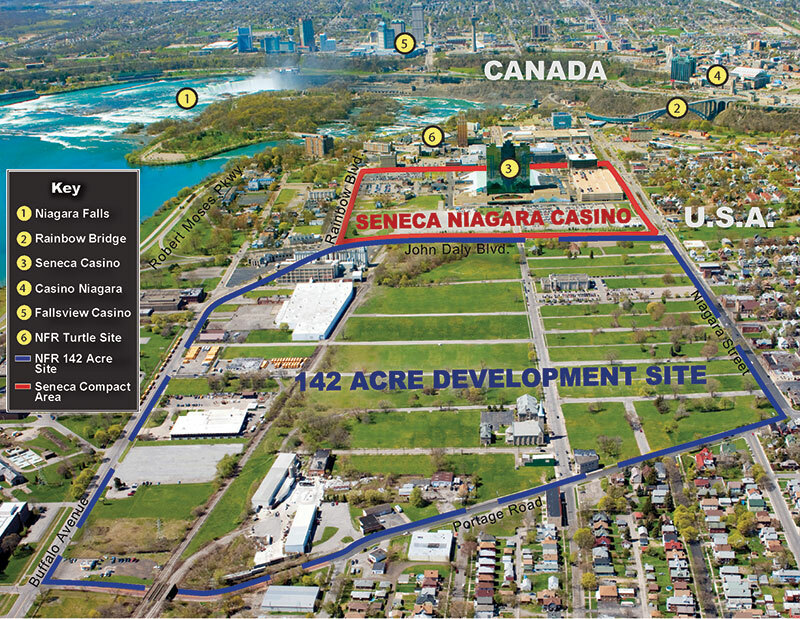 Linked by major roadways and immediately adjacent to the Seneca Niagara Hotel and Casino. 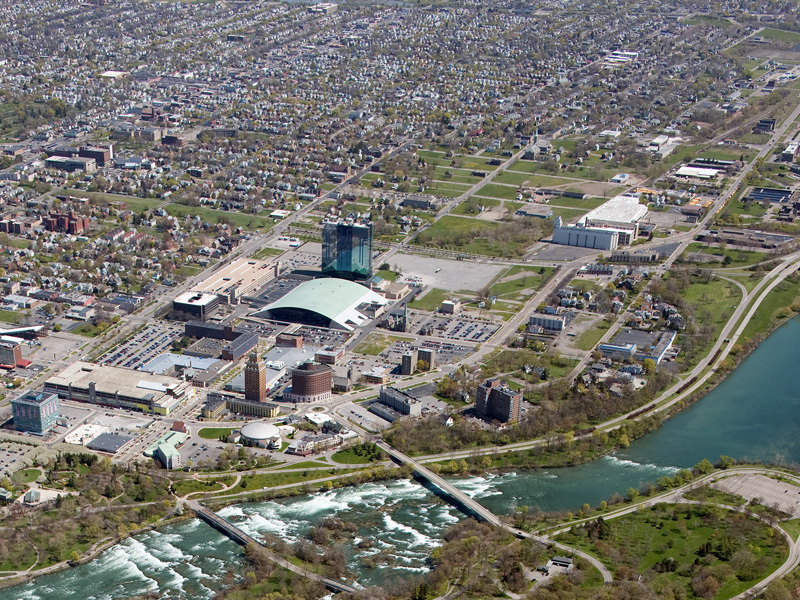 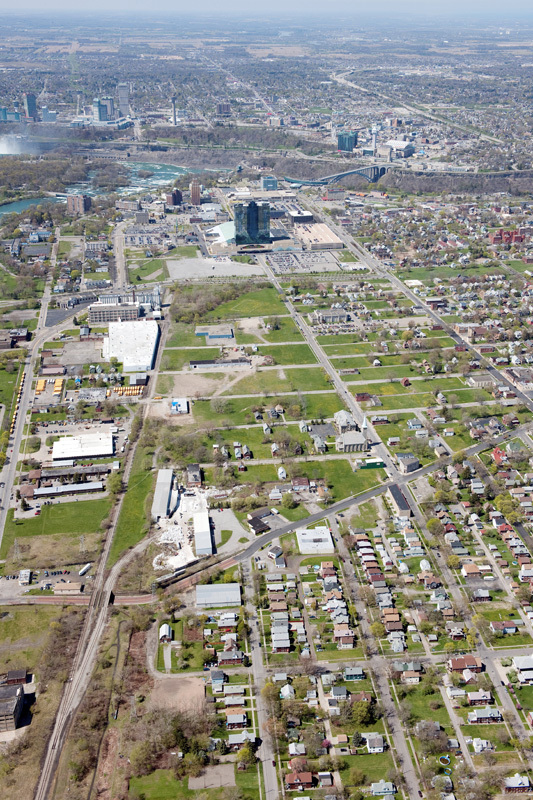 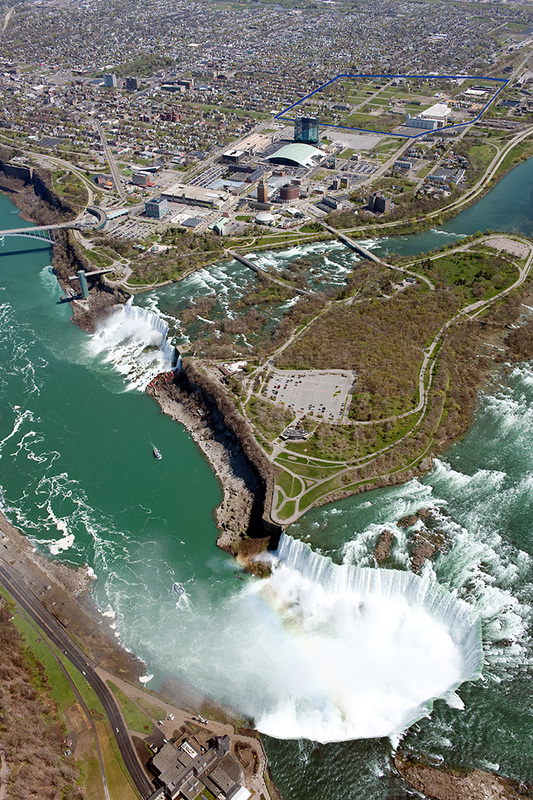 Niagara Falls Redevelopment, LLC has over 100+ acres available for development – all within walking distance of the majestic Falls and many other tourist attractions. 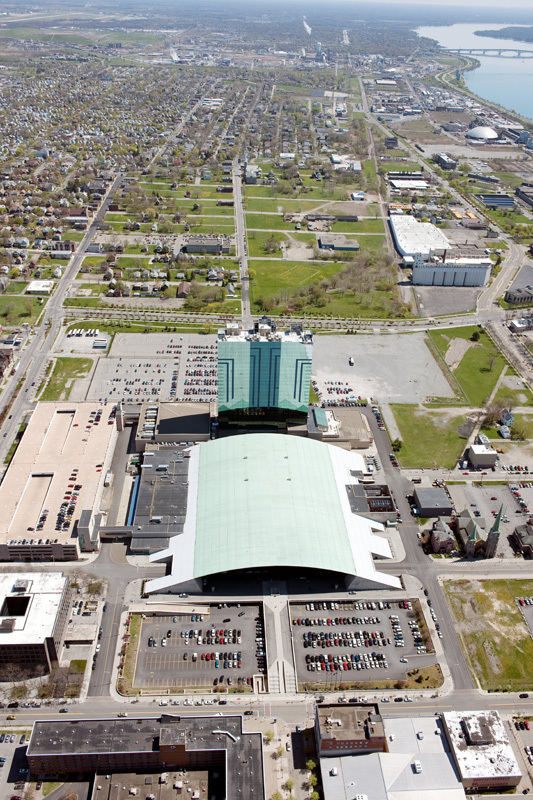 For more information please call or Email Roger Trevino at 716.282.0001.